Hello, today I had the opportunity to meet with Chris J Reed. 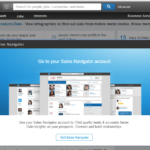 LinkedIn is a great playing field for business. 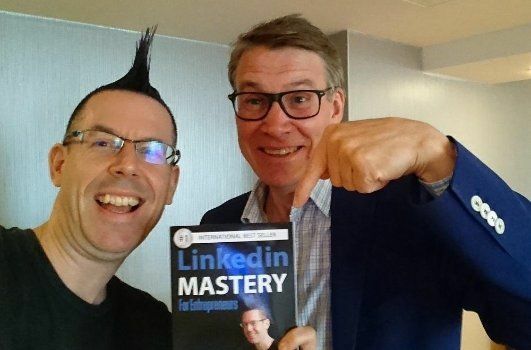 Well done Chris, you have shown that it is possible to build a company with great value based on LinkedIn marketing. 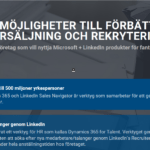 For more info check the IPO at NASDAQ First North. 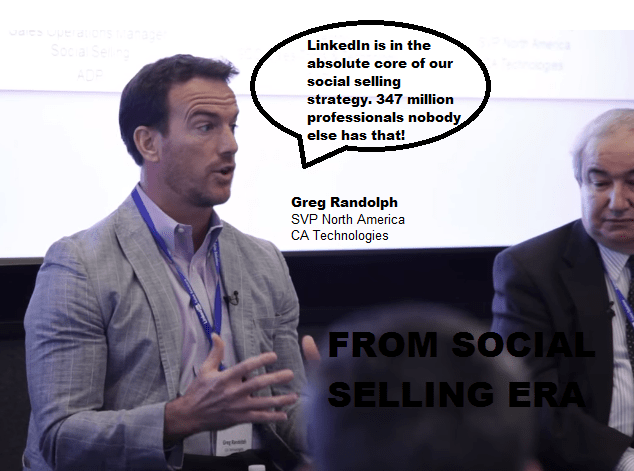 Another voice is Greg Randolph, CA Technologies who has embraced Social Selling with Linkedin as sales tool. 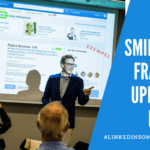 Click to view the Social Selling Era video.